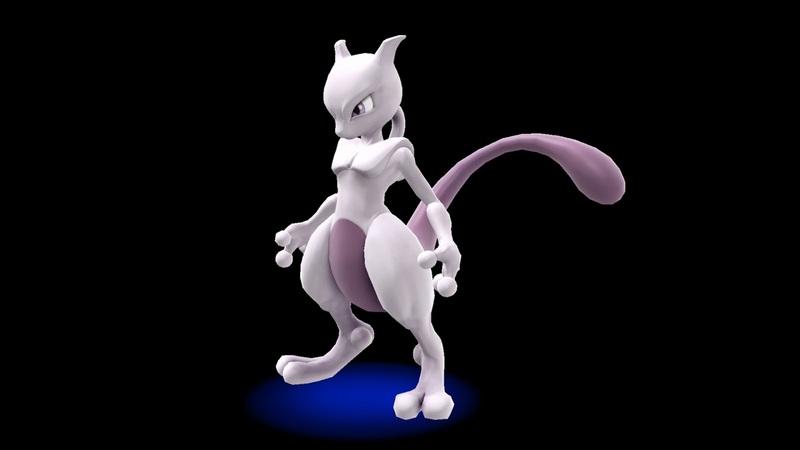 Nintendo unveiled tons of new info about the upcoming Wii U Version of Super Smash Bros. during a Nintendo Direct showing.
" 8-Player Smash: In a major first for the franchise, a special mode lets eight players fight simultaneously in local multiplayer. 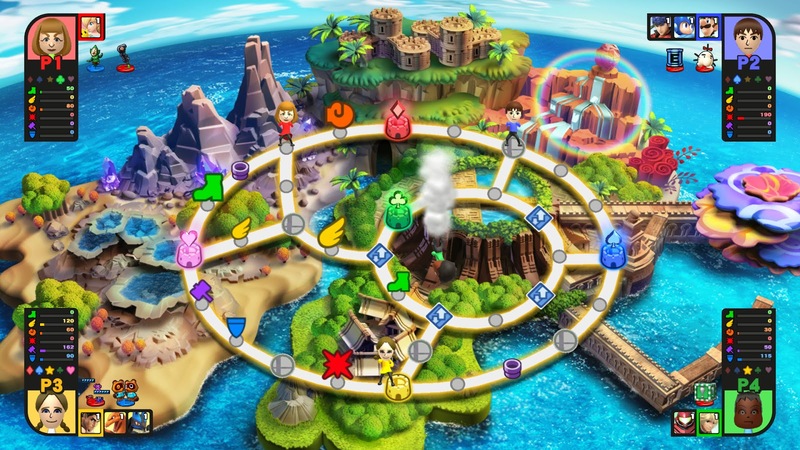 This option appears only in the Wii U version, and lets players compete on even larger stages to accommodate all the characters. 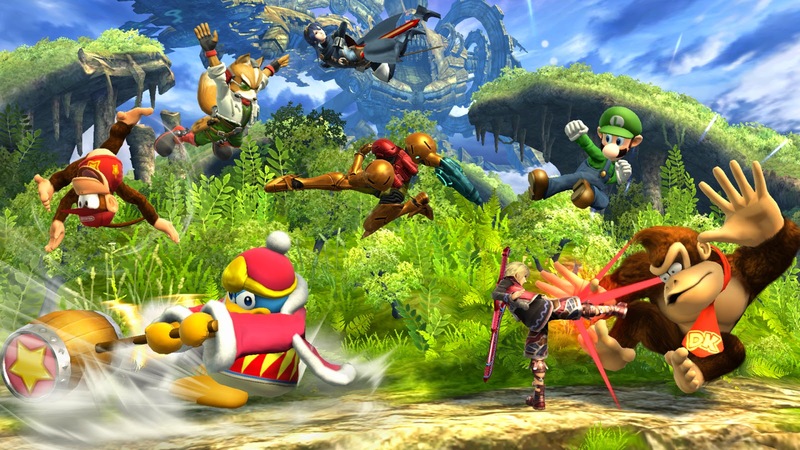 Super Smash Bros for the 3DS was released on October 3, 2014 and will release on November 21, 2014 for the Nintendo Wii U.